Fret not. After reading this, you’ll know exactly what A1c is, what your ideal A1c should be, and how you can estimate A1c using an A1c calculator/converter. And I promise I’ll make it easy for you to understand. What does A1c (HbA1c) stand for? HbA1C (used interchangeably with ‘A1c’) is a medical term, and refers to glycated haemoglobin. 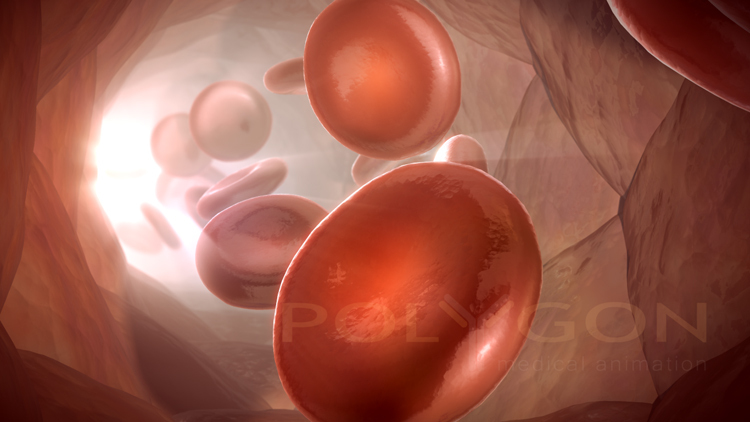 Haemoglobin is the oxygen-carrying molecule in your red blood cells. So this is actually a measure of how much glucose is attached to the haemoglobin in your red blood cells. It is done as a blood test, usually ordered by your doctor every 3 – 6 months if you have diabetes. You’ll see your result displayed as a percentage in your blood test report (eg if your A1c is 7%, it means that 7% of the haemoglobin in your red blood cells have glucose attached to them). Since your red blood cells typically live for approximately 8-12 weeks, your A1c number serves as a marker of your average blood glucose levels over the past 2 – 3 months. This is how a typical A1c (HbA1c) result will look like in your blood test report. What is a normal A1c level? And how about in diabetes/ prediabetes? A healthy person (with prediabetes or diabetes) has an A1c of 5.6% or less. A person is diagnosed with Diabetes when his or her A1c is more than 6.5%. The higher your average blood glucose levels over time, the higher your A1c will be. This means the lower your A1c number, the better. Why does A1c matter to me? A1c has gained acceptance as an accurate measure of your long-term blood glucose control. Several studies show that achieving a good A1c can prevent or slow down long term damage caused by diabetes. For example, the United Kingdom Prospective Diabetes Study (UKPDS) showed that a 1-point reduction in your A1c can lead to a 35% reduced risk of diabetes complications such as kidney failure and blindness! It definitely pays to keep it low. And if you’re curious, here’s an endocrinologist telling you exactly what he wants his A1c to be (Dr Oded Langer, MD PhD, a Professor at Columbia University). The American Diabetes Association recommends aiming for an A1c of 7% or less, while the American Association of Clinical Endocrinologists advises a tighter target of 6.5% or less. In Singapore, the Ministry of Health recommends a target of ≤ 7.0% in the latest clinical practice guidelines. This is a number you should discuss closely with your doctor – your individual goal may be different depending on your medical condition, history of recurrent low blood glucose levels, and presence of other complications. What’s the difference between A1c and my glucose meter reading? The reading you get on your glucose meter is a single point reading – which means it gives you an indication of your blood glucose level at that particular point in time. This means that it is highly dependent on your meals, timing of your food, medications and a variety of other factors. 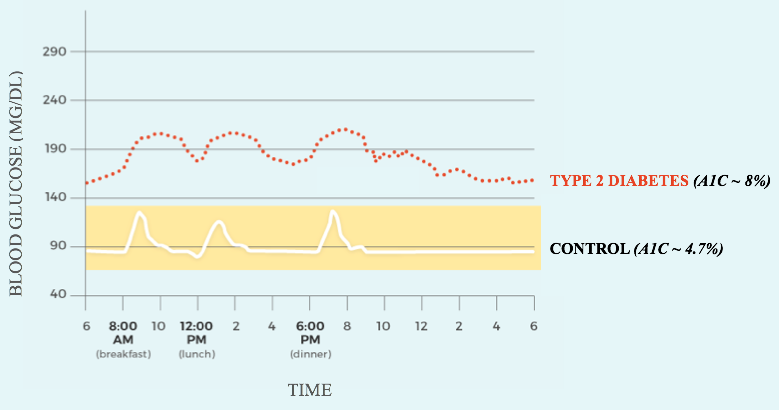 Our blood glucose levels fluctuate quite a lot on any given day. A1c is an average reading – which means it’s not directly affected by the timing of your blood test, your meals or your medications. You can think of it as an average of ALL your glucose point readings over the past 2 – 3 months. Unlike your glucose meter reading which is current, A1c is more of a lagging indicator that shows you how well your diabetes control has been over the past 2 – 3 months. 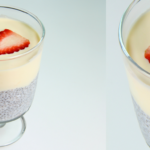 How can I lower my A1c? 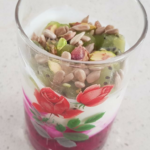 Let me share with you my 3 simple secrets to a good healthy life (and lower A1c). This is what i’ve distilled from my years of clinical experience dealing with patients with diabetes. If you do this, you’ll significantly reduce your risk of nasty complications. There is no special diet for diabetes! 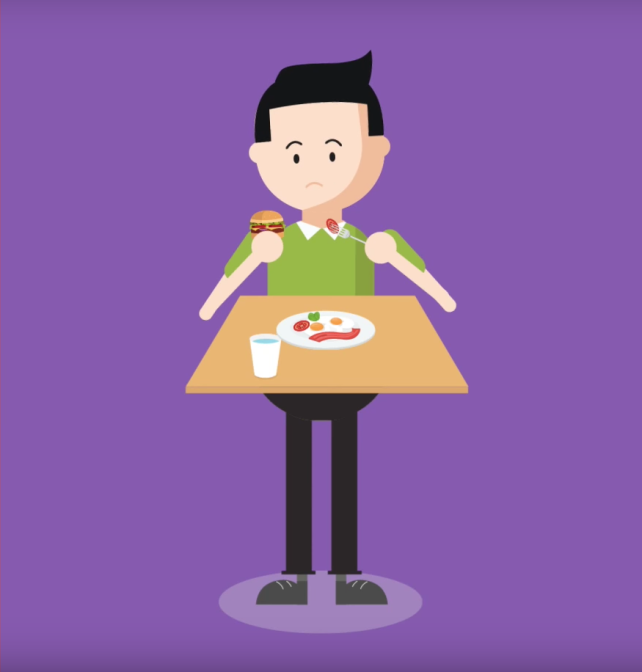 You can still enjoy all of the food you like…BUT (and it’s a big but) – Everyone with diabetes is different. Do a blood sugar check before eating and 2 hours after your meals. 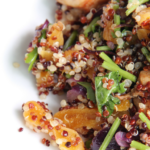 Over time, you’ll learn which foods work well for you and which ones are more challenging. And you’ll be able to make the right changes that work for you. Since your blood glucose is directly related to your food intake (particularly, amount of carbohydrates in a meal), developing healthy eating habits will keep your A1c in control. A trained dietitian is a great place to start. He/She has undergone years of training and practice, and will be able to look at your lifestyle and come up with a plan specific to your needs. Increasing your exercise levels means that you are using your muscles more often and in doing so your sensitivity to insulin will increase. When we exercise, our muscles are able to better absorb glucose from our bloodstream. 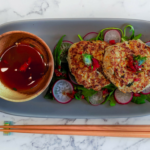 When our body is be able to better utilise the excess glucose, our insulin resistance is lowered (which is a key contributor in type 2 diabetes). You will see this reflected in lower blood glucose levels after physical activity. 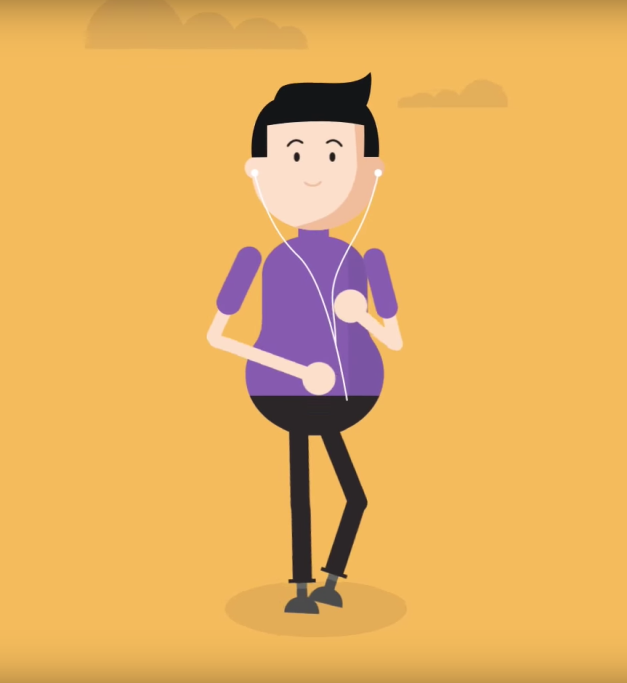 And when I say exercise, I don’t mean you need to do the kind of exercise that makes you pant like a dog – even simple things like brisk walking for 20 – 30 minutes on alternate days, or taking the stairs instead of the lift, help. Regular physical activity can also help you feel better, and keep off excess weight. The general recommendation is to aim for 150 minutes of moderate-to-vigorous exercise per week. 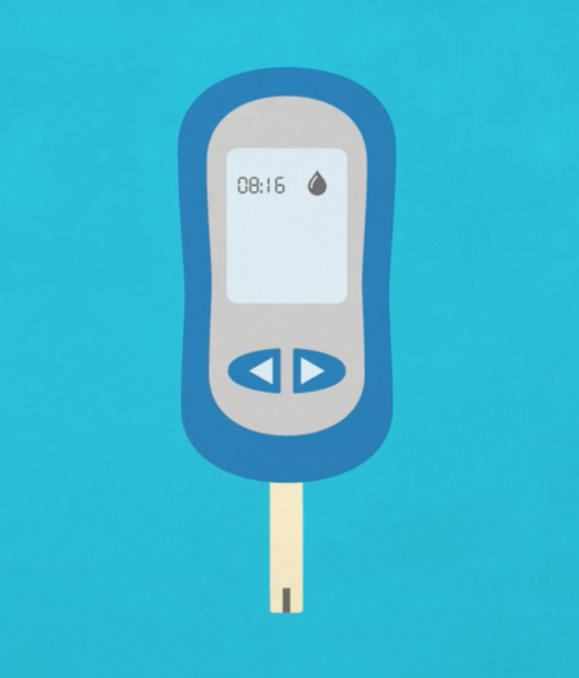 Your blood sugar meter shows exactly how diet and exercise affects your blood sugar. It also provides critical information to your care team, so that they can provide a proper diabetes care plan just for you. Record your blood glucose levels, and note whether it is before/after food, exercise and other activities. Remember : You’re doing all of this for yourself, and not for your doctor! You can’t treat what you don’t know. 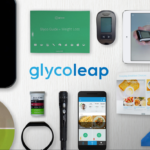 If you monitor your blood glucose levels regularly using a glucose meter, you’ll be able to better understand how your foods and activity affect your glucose levels, and take appropriate steps to keep it in good control. I know, test strips can be expensive. And so if you’re wondering what’s a good way to start monitoring your blood glucose levels, here’s a free 4-page PDF that tells you exactly how to do so. It’s important to follow-up regularly with your primary care doctor, and attend all your clinic appointments. Your doctor will be able to discuss with you how you are progressing, and adjust your treatment accordingly. You may have been prescribed medications for diabetes. These medications can lower your blood glucose and A1c levels – but remember they only work if you take them regularly! Since A1c is done as a blood test, you will only be able to get a result every 3 – 6 months. However, if you regularly test and monitor your own blood glucose, this calculator can give you an estimation of your A1c. Please note that this A1c calculator is not meant to replace an actual A1c laboratory test result. 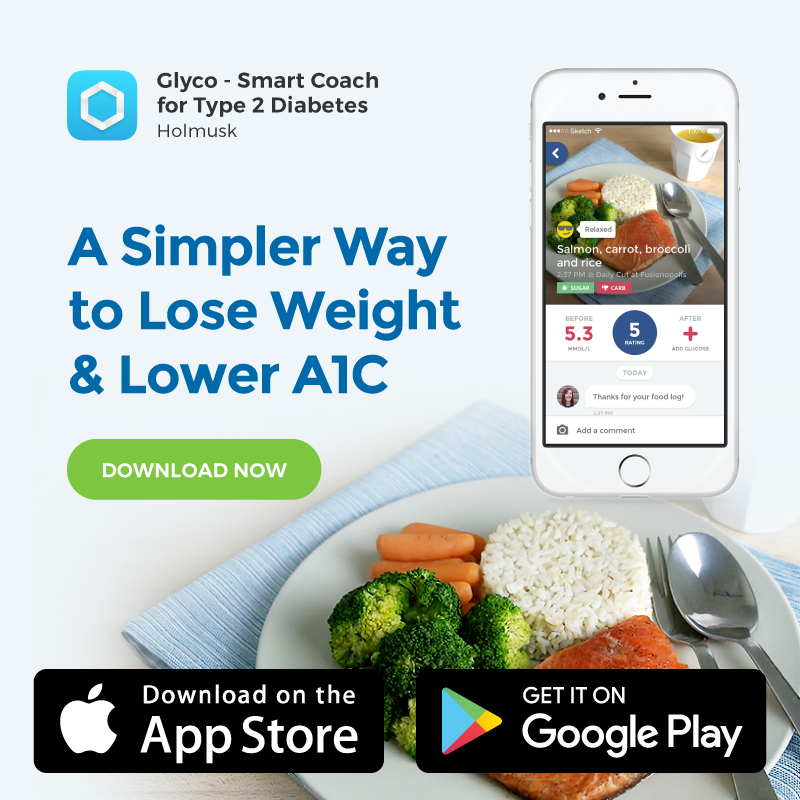 Rather, use this A1c calculator to help you understand the relationship between your glucose levels and your A1c, and learn how your average blood sugars correlate with A1c. 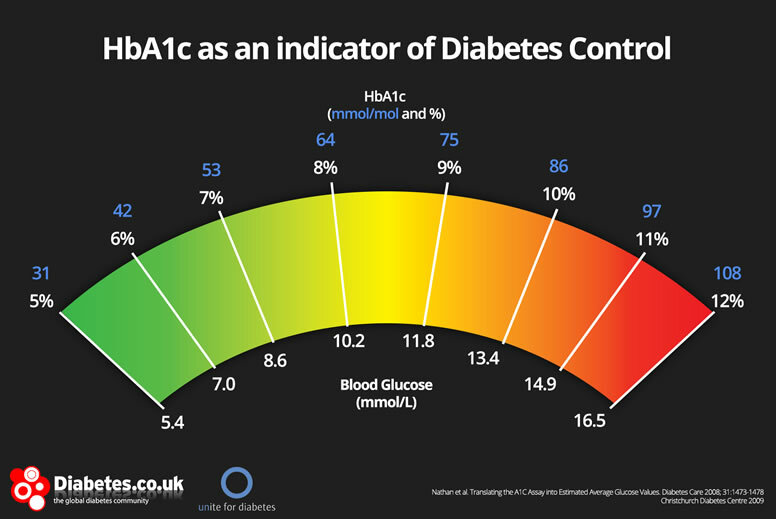 Your A1c is an important number that summarises how well your diabetes control has been over the past 2 – 3 months. In general, the lower your A1c, the better your overall diabetes control and the lower your risk of diabetes complications. Different people may have different A1c goals depending on their history and general health. Hence, you should discuss this with your doctor regularly. The A1c calculator allows you to estimate how A1c varies with your glucose levels. And remember my 3 secrets for a lower A1c and a long healthy life : eating right, exercising more and monitoring regularly! Please share this post with your family and friends if you found this useful! Use the buttons below or on the side.